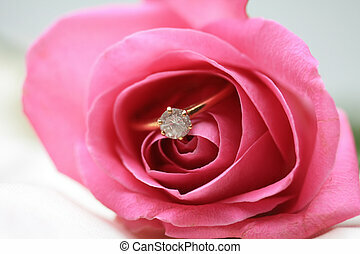 Engagement ring in a rose. 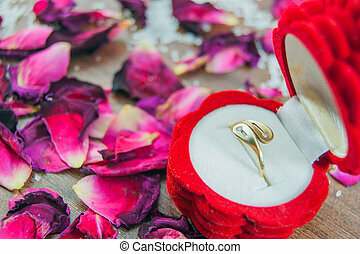 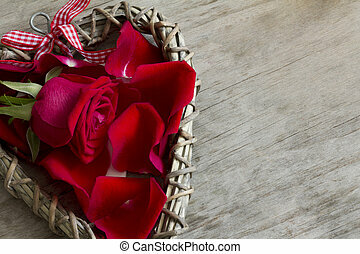 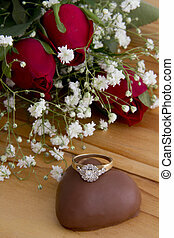 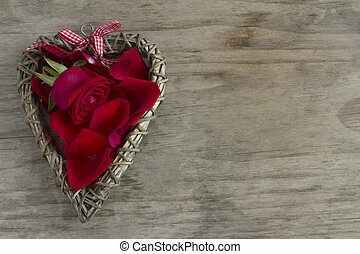 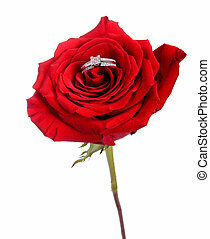 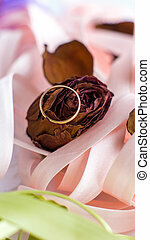 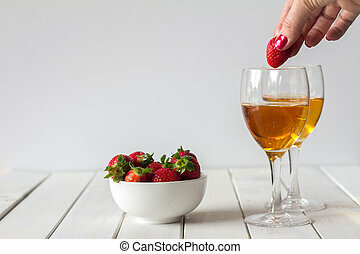 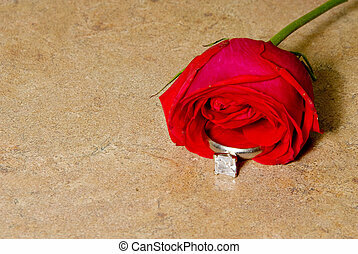 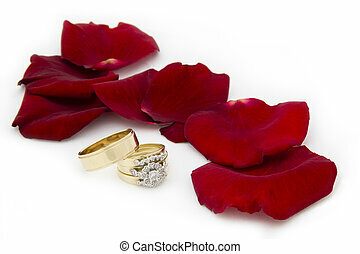 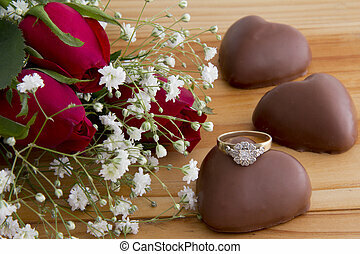 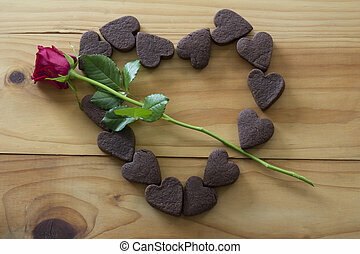 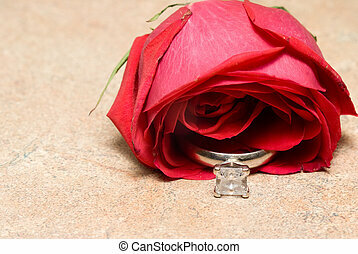 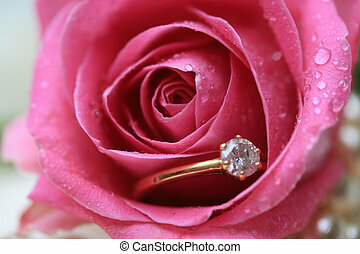 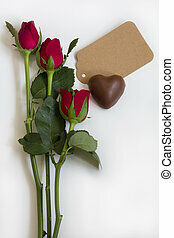 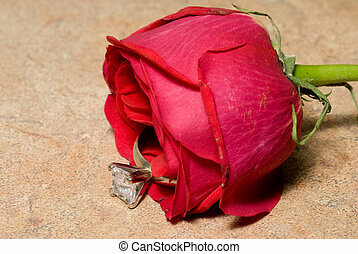 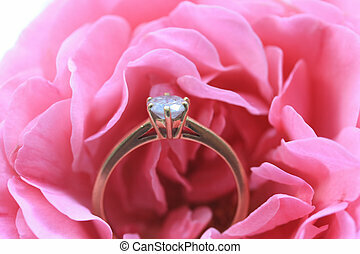 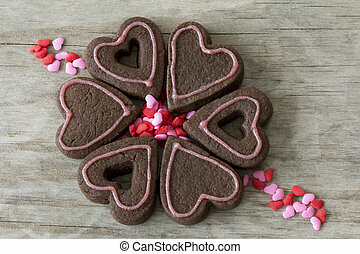 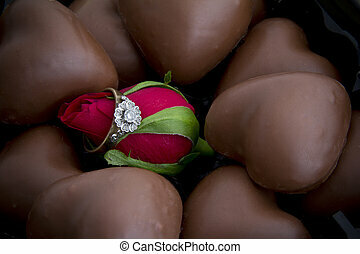 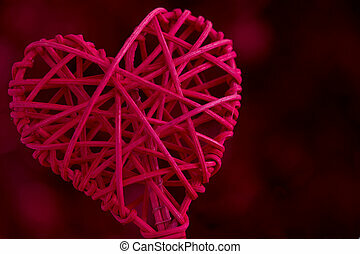 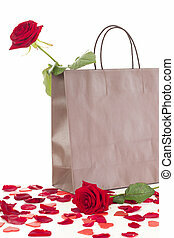 A wedding ring in a rose for Valentines Day. 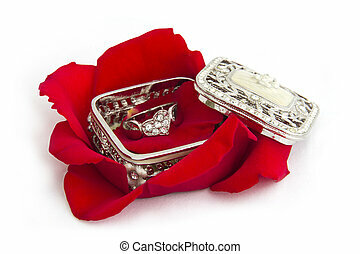 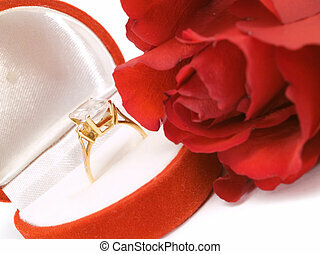 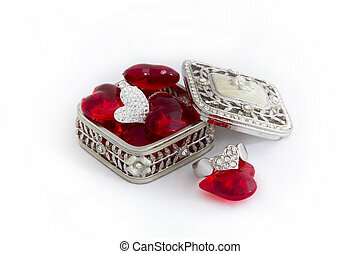 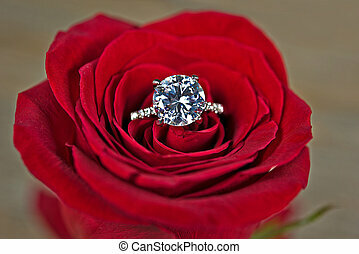 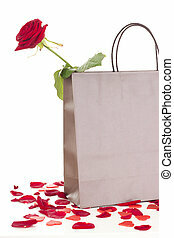 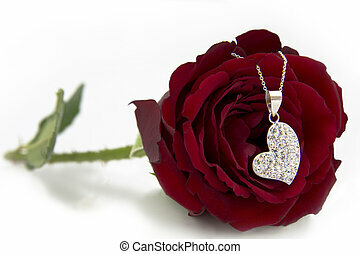 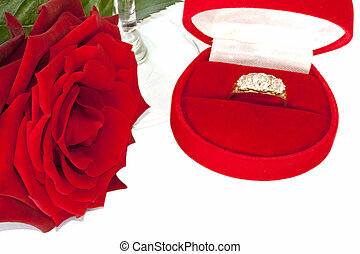 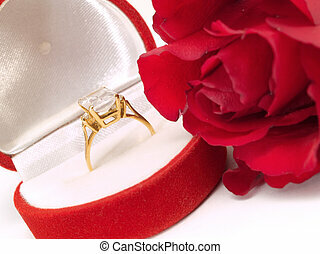 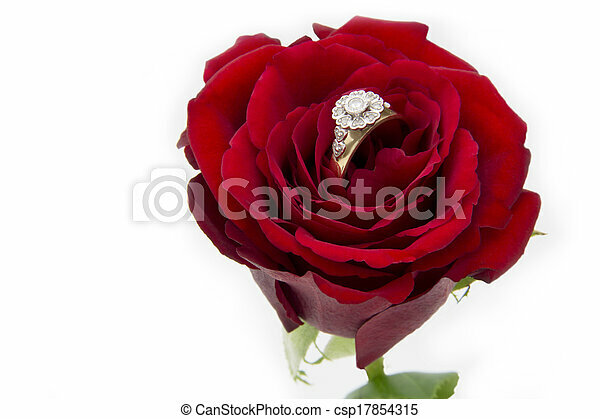 A diamond engagement ring resting in a red rose, isolated against a white background. 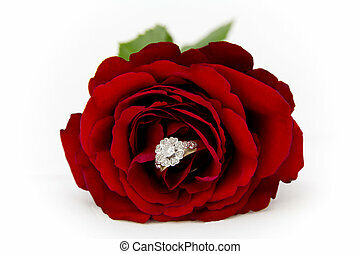 Close up of a diamond ring in red rose.